RC Manubhai Suva will brace themselves for what they expect won’t be an easy game when they take on Ovalau in the fourth round of 2015 Skipper Cup. This was the word from head coach Salimoni Ravouvou when speaking to SUNsports yesterday. 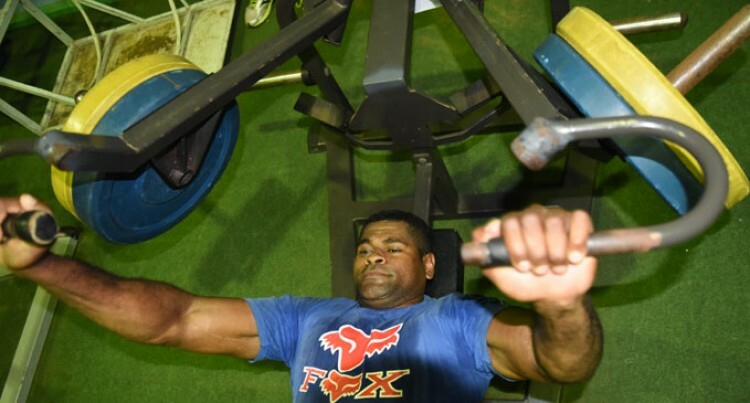 Ravouvou believed the appointment of former national 7s coach Etuate Waqa had positively impacted the Lomaiviti franchise. “Eddie is there and is doing a lot to lift their game so Ovalau is not an easy team,” he said. They held Naitasiri for much of the match so that’s a testament to the strength of their side and also shows the capacity building that they’ve been doing. “Of course we’re approaching this game like any other,” Ravouvou said. “We’re not going to underestimate them. Meanwhile, Waqa said they were preparing for the game with the same approach they take towards every match. “We’re still coming for a win. “Despite the losses, we remain positive and we’re looking to win this game. of course we have a number of areas to improve on, particularly our forwards if we’re going to go up against the strength of Suva. “I’m happy with last weekend’s performance despite the loss. Suva will host Ovalau at 3pm this Saturday at the ANZ Stadium in Suva. Suva leads the Skipper Cup points table with 14 points alongside Namosi and Nadi who also have 14 points each. Defending champions Nadroga on fourth place with 11 points and Lautoka on fifth place with 10 points.